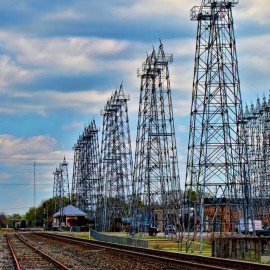 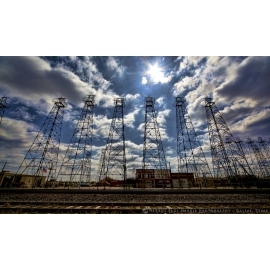 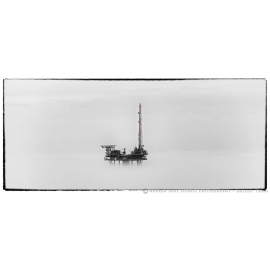 Oil and Gas. 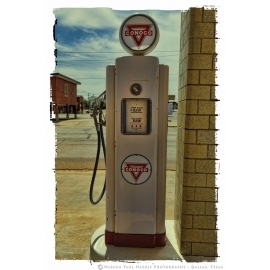 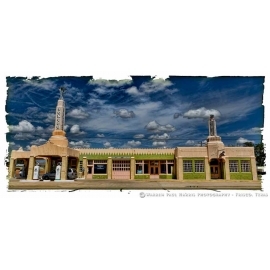 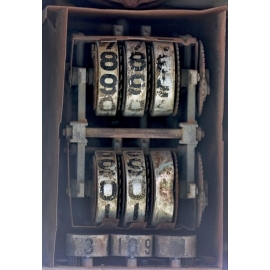 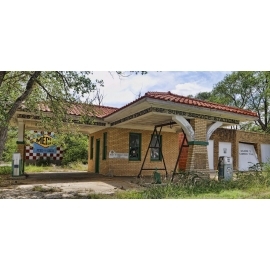 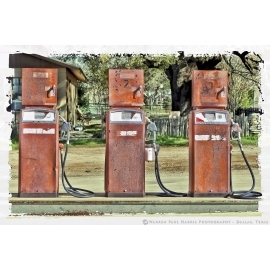 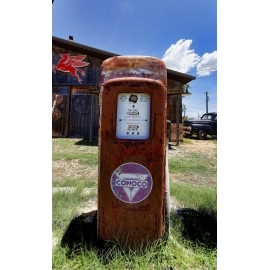 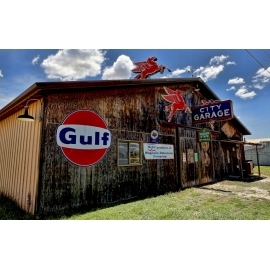 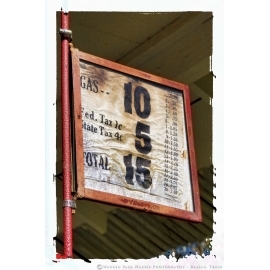 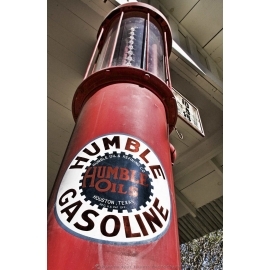 Pump jacks, gas wells, gas pumps and signs from our past. 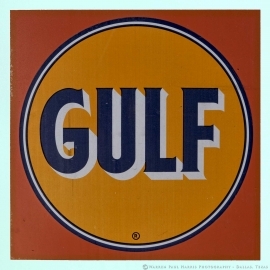 Oil & Gas There are 32 products.